Guidance for seniors about legal issues and money. Under what circumstances should a senior file bankruptcy? Are medical bills overwhelming your retirement funds? Learn how one senior handled her financial crisis. As a retiree, how are you fairing in this recession? Could moving to another state help? Persons living on a limited income and a tight budget might find it difficult to make ends meet. Learn some of the benefits of relocating to a state with no state income tax. Do your children know where your money is? Need to know how to communicate financial matters with children and/or parents? Learn from my personal experience. Are your legal affairs in order? Who will pay your bills should you become incapacitated? Learn the important legal documents you should have in place to ensure your affairs are handled in the manner you want. Will you have enough money to live on when you retire? How will you deal with inflation, benefit cuts, rising insurance costs, and medical bills? Do you have a long-range plan? Where do you stand in the whole retirement scheme? Are you already retired, close to retirement, or is retirement a distant glow on a faraway horizon? Living debt-free is a critical step for anyone contemplating retirement or currently retired. Do you have a Health Care Power of Attorney? Do you have a Living Will? The day may come when you will be unable to make health care decisions for yourself. 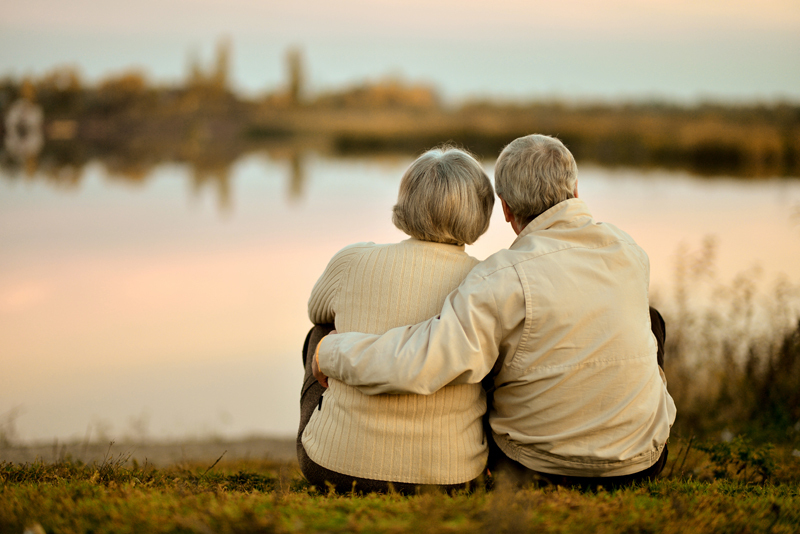 Do your loved ones know your wishes concerning life-prolonging measures? This website covers recent legal rulings and cases of interest to senior citizens. Wouldn't it be great if you could buy anything your heart desired? The reality is we all have to budget our money and weigh our wants against our needs. Seniors on a limited income often find this balancing act difficult. With the current economic conditions in the United States and around the world, people are faced with financial disaster on a daily basis. How much debt are you carrying? Are you already retired or are you hoping to retire soon? Debt and retirement do not mix well.